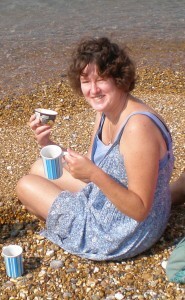 Hi I’m Ruth and this is a pic of me on the beach having a picnic. I’m director of Daisy Gifts Ltd, an internet dried flower company which I started in 2002. It keeps me very busy, but I do like to try and get out and about as much as possible so it doesn’t take over my life! I live in Seaford in sunny Sussex on the South coast of England, between Eastbourne and Brighton. My husband is called Mike (also a director), and we have two teenage kids. Contact me by commenting on any post, via my shop, or via the social media links shown right. 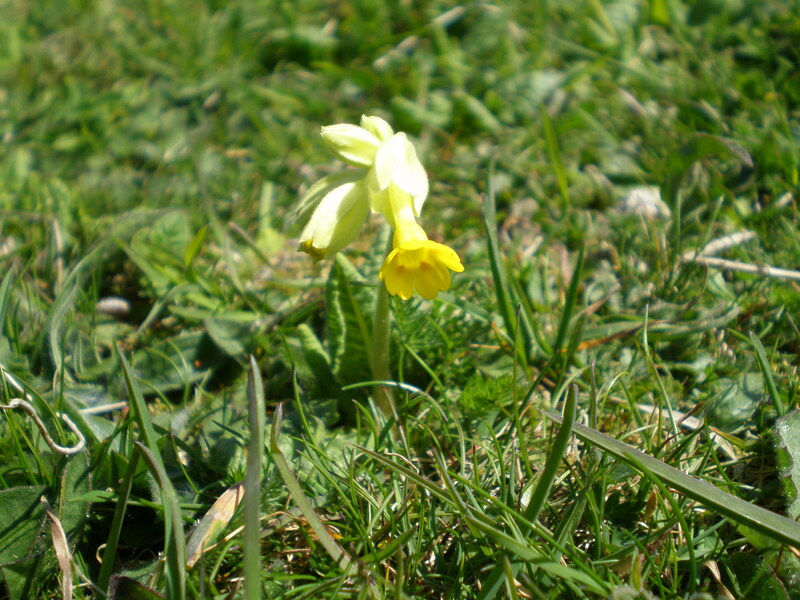 All content and images copyright Ruth Ridley 2013-2019.